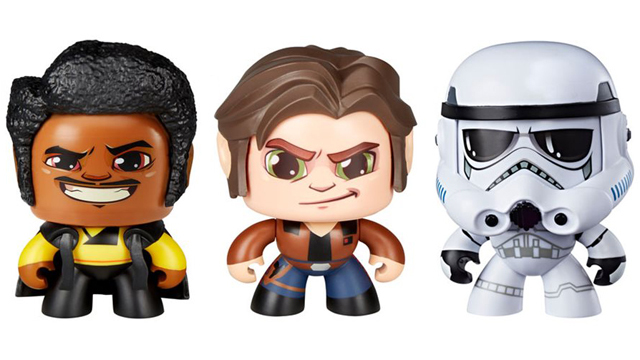 In celebration of this year’s SDCC 2017 festivities, Entertainment Earth has a special promo going on where you buy one, get one 40% off select in-stock exclusives for a limited time only. 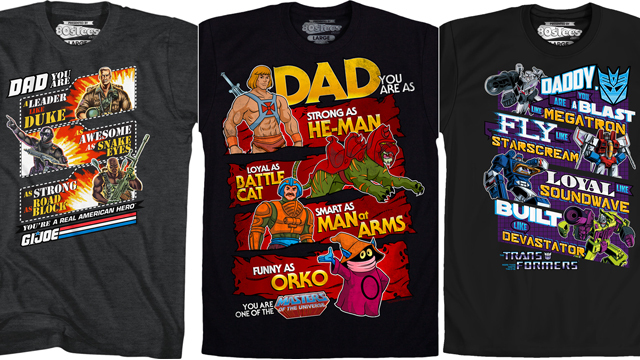 Even if you can’t make it out to Comic-Con this year, there’s no reason not to scoop up some of the latest and greatest exclusives that are available at the show. 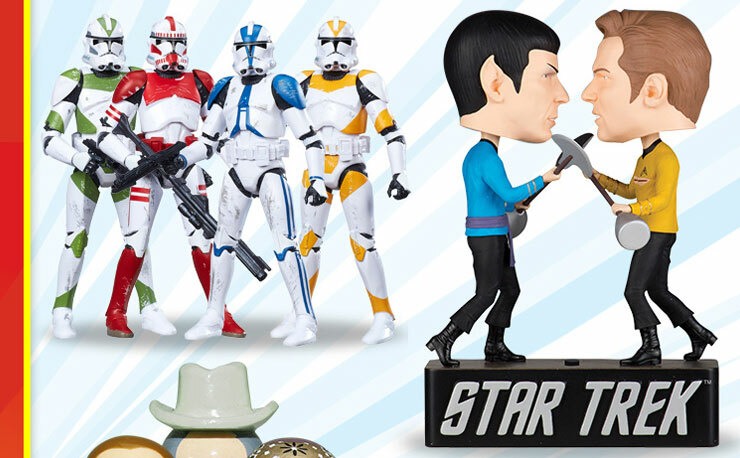 Featured products include exclusive items from brands like Bif Bang Pow!, Hasbro, and Funko, with tons of one-of-a-kind toys and collectibles that you won’t find anywhere else. 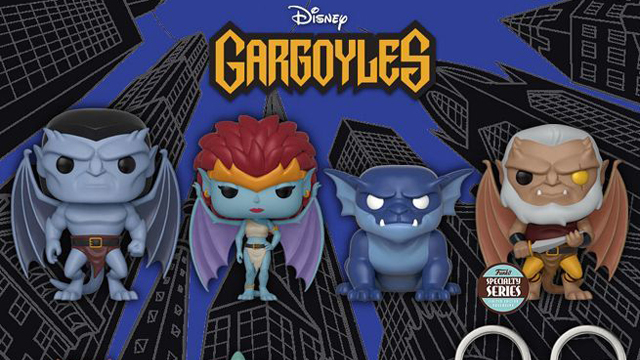 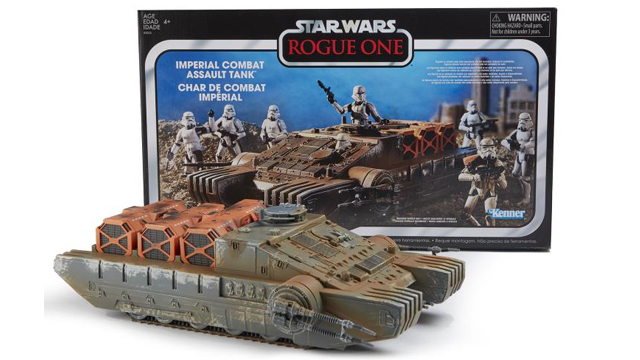 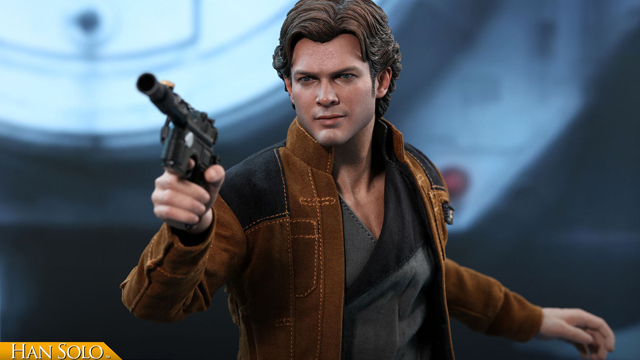 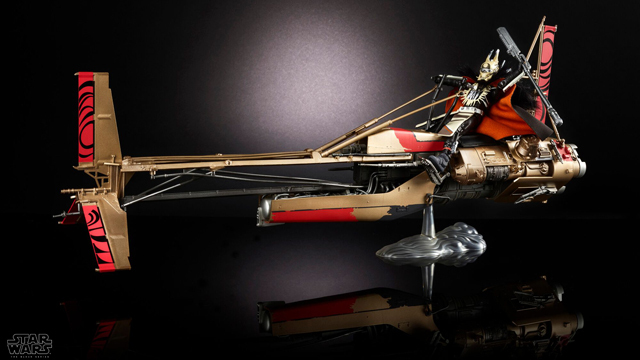 Looking to nab some new SDCC exclusive action figures and collectibles? 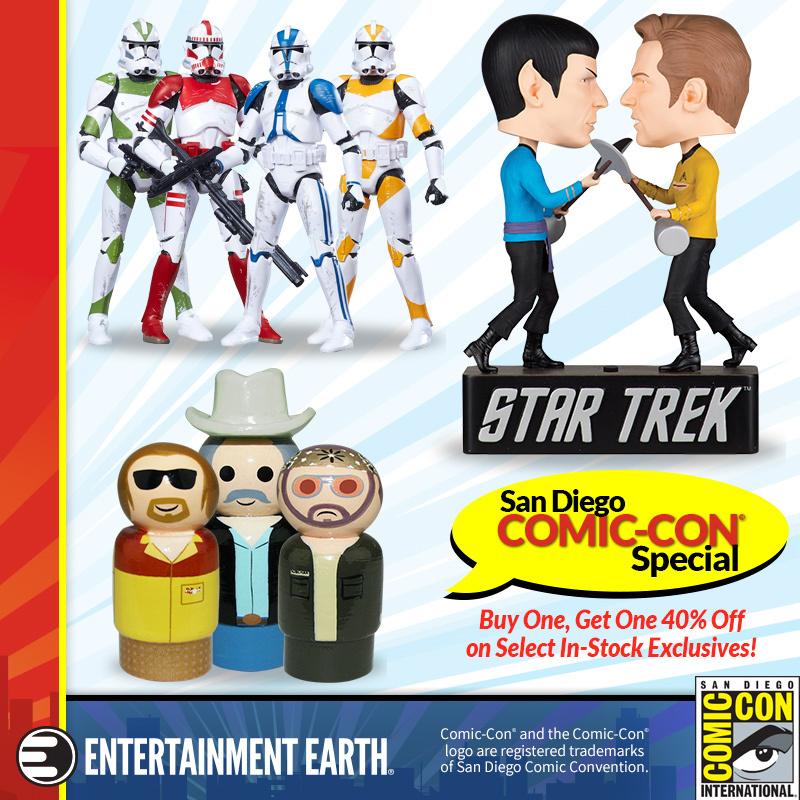 Click the banner below, shop and cop all of the best San Diego Comic-Con toys at Entertainment Earth.